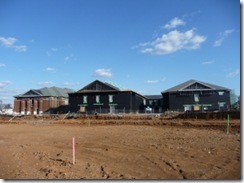 Pearre Creek Elementary is under construction in Westhaven subdivsion on the west side of Franklin, TN. 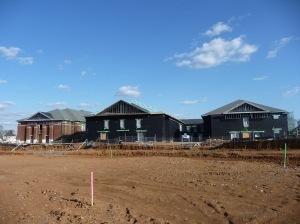 The school is set to open in Fall 2010. Pearre Creek Elementary will serve the communities of Westhaven, Willowsprings, Franklin Green, Spencer Hall and Barclay Place. These neighborhoods are located primarily west of Downs Boulevard and south of Highway 96 in Franklin. For the 2010-2011 school year, Westhaven is zoned for Pearre Creek Elementary, Grassland Middle and Franklin High. Willowsprings, Franklin Green, Spencer Hall and Barclay Place are zoned to Pearre Creek Elementary, Hillsboro Middle and Independence High. Research these schools at www.GreatSchools.net. 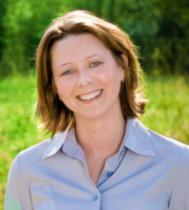 Search for homes in these Franklin neighborhoods below. Franklin TN home for Sale - 3207 Dark Woods Drive in Franklin Green..